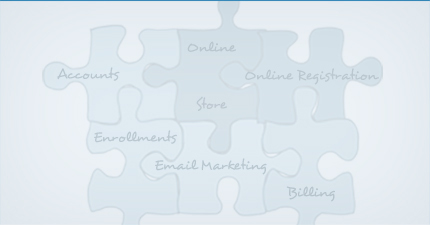 Exceptional website designs, class management & online registration for Music Together Centers. Main Street Sites provides services for Music Together Centers. The setting for this video is a dance studio, but our services work equally well for Music Together Centers and many other similar businesses.